Is there any other way to watch the sunrise? 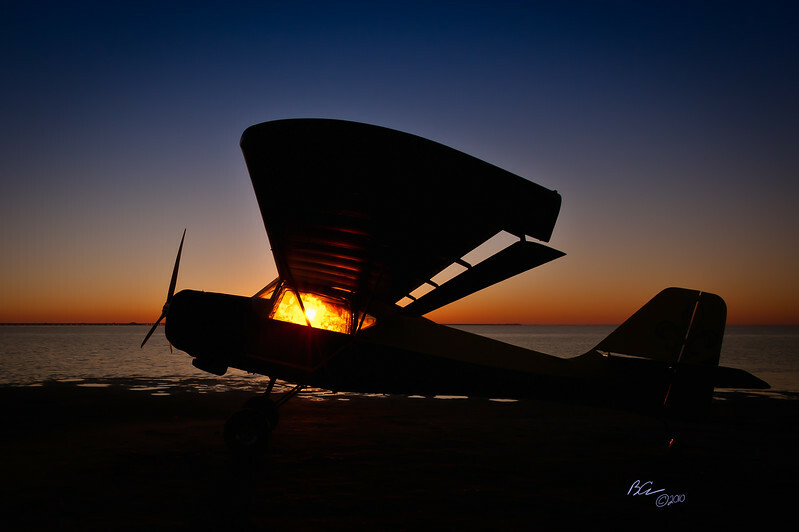 This gallery contains beautiful images of an airplane parked on the beach as it salutes the morning rise of the sun. Spectacular images! It's every pilots dream start of the day. Wow what is a beautiful picture. Are you still flying the plane? Love your photography.